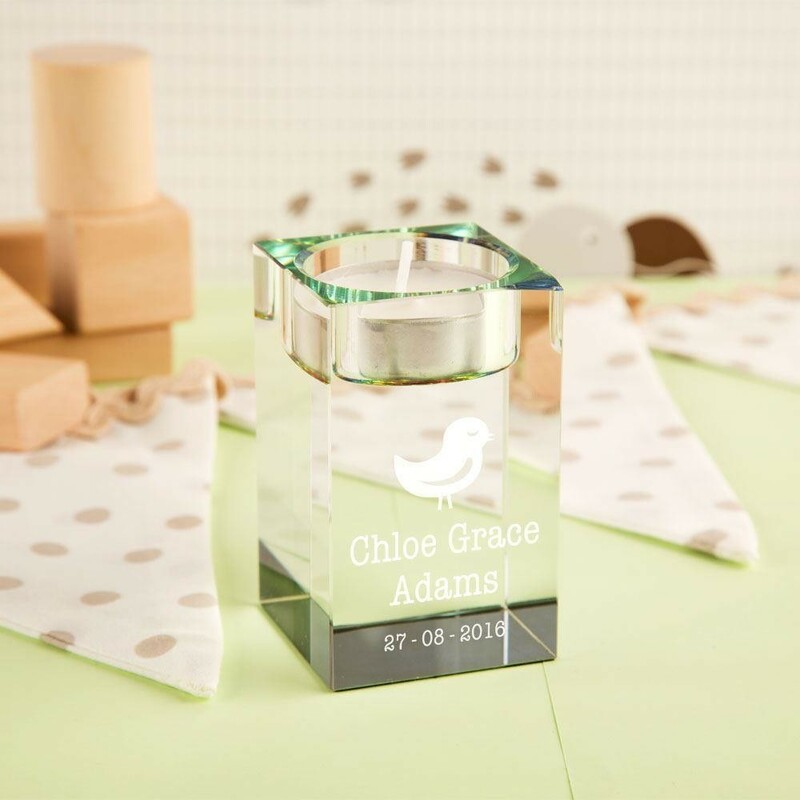 A stunning and unique gift idea for a baby celebrating their Christening. This unisex design features a simple outline of a cute bird and traditional text. It comes personalised with the baby's full name in a scripted font, followed by the date of occasion. 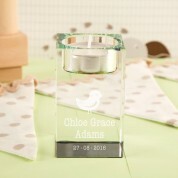 This quality glass block is lovingly engraved in house and bespoke to every order. A keepsake for a child to enjoy for years to come. 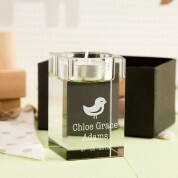 Dimensions: approx 8cm tall x 4.5cm width, weight approx 384 grams.